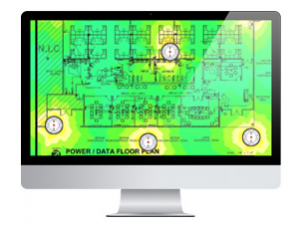 Xirrus is the leading provider of high-performance wireless networks. 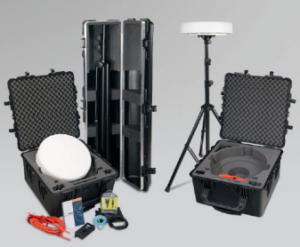 Xirrus solutions perform under the most demanding circumstances, offering consistent “wired-like” performance with superior coverage and security. 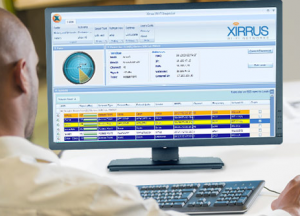 The Xirrus suite of Wi-Fi optimized solutions – high density access points, access points, cloud services, and wired switches – provide seamless connectivity and unified management across the network. Xirrus provides a vital strategic business and IT infrastructure advantage to industries that depend on wireless to operate business-critical applications. With tens of thousands of customer solutions deployed globally, Xirrus maintains operations and partnerships across the globe. 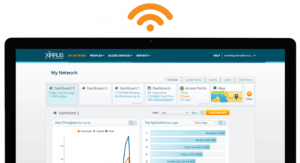 Xirrus provides the only enterprise Wi-Fi networks specifically designed for the real-time demands of an all-wireless world. Xirrus’ cloud managed Wi-Fi solutions are scalable, future proof, easy to use and provide application control, which makes Xirrus the obvious choice for small, medium, or large-scale Wi-Fi networks. All Xirrus APs and High-density APs can be powered over standard Cat 5E/6 cabling using a range of Power over Ethernet (PoE) options. PoE provides a simple, low cost means to remotely power Xirrus products in-line with the device’s Ethernet data connection, along with the flexibility to remotely control the APs power using managed injectors. As budgets diminish and time becomes a scarce commodity, cloud services bring affordability and efficiency to network management. 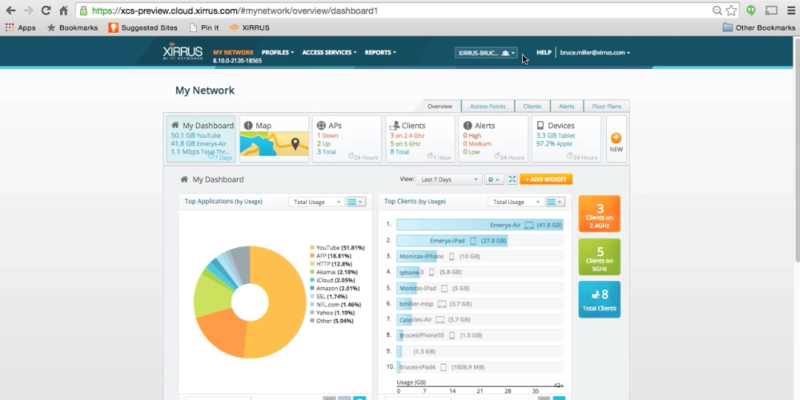 XMS-Cloud is a powerful solution for deploying and managing your Wi-Fi network with complete control and visibility anywhere, anytime.